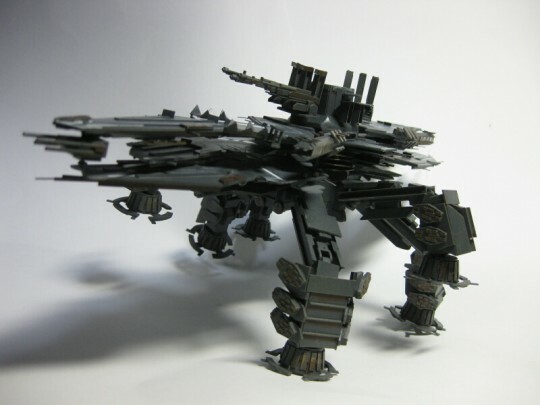 Here are a bunch of Armored Core papercraft models made by a person known as 東雲 遠音, who has painstakingly created three different Armored Core models out of paper. 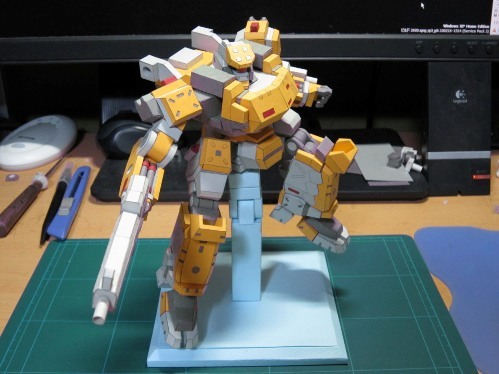 Papercraft or Paper Models for those who are new to the hobby, is the creation of 3D scale models using nothing but paper (or card paper for a little more stability in the finished product), glue, and a cutter. Hobbyists print out pre-set patterns of the models (sometimes of their own creation) and after hours of hard work, a 3D paper model of the figure emerges. Time consuming and somewhat difficult to do, Papercrafting is a labor of love. 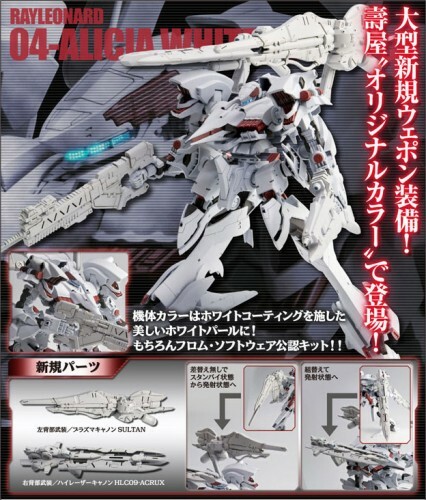 As 東雲 遠音 shows, it is also rewarding as he has created the basic starter AC from Armored Core Nexus, a GA SUNSHINE AC, and a SOLDNER AC from Armored Core: For Answer. 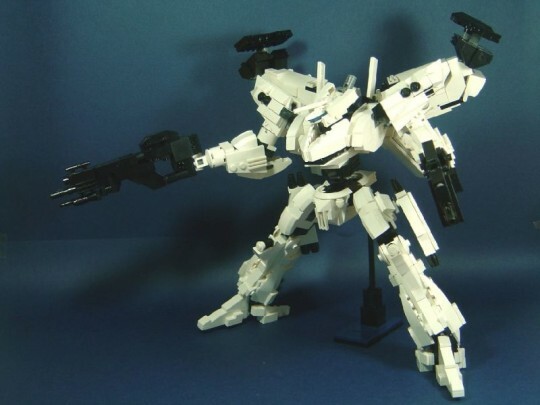 He also created an X-SOBRERO core, but the remaining parts might have been discontinued due to the flimsy frame. 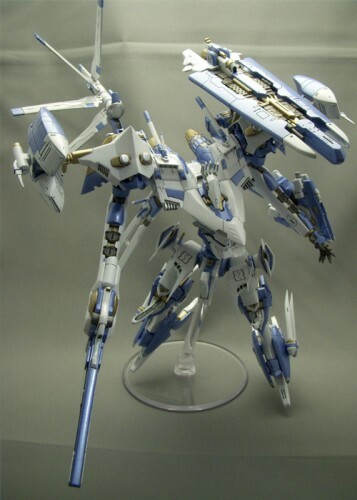 From what we gather, From Software’s Armored Core corporate mascot the self dubbed “Black Torrent” Aaliyah Kawate, will be making an online appearance this coming August 20 Japan time on player matches in Armored Core: For Answer. 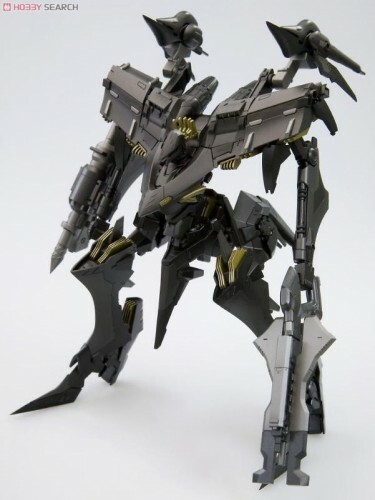 The Black Torrent will be making an online appearance for all AC fans to basically beat him up, and you can tell everyone that you’ve played an online match with an Armored Core celebrity. 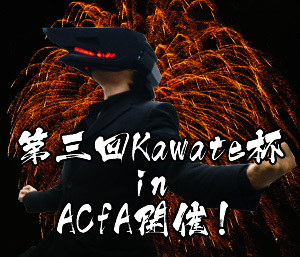 Essentially a guy in an Aaliyah helmet and a suit, he’s From’s company representative in recent officially sponsored tournaments, as well as various player meetings over the past few months. 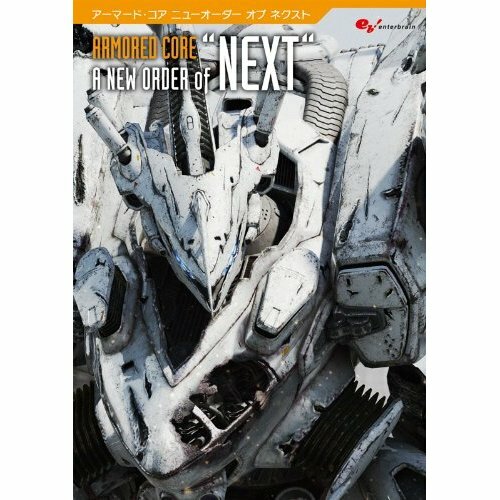 Armored Core: For Answer 1.4 Regs Out!